"I joined Dallas Military Fitness to get ready for Army Basic Training and I made outstanding gains in just one short month. I finished my PT test with 79 push-ups, 64 sit-ups, 12 pull-ups and 2-mile run in 14.10, way ahead of the Army's requirements, I'll be one step of ahead of all the other recruits!" Brian is headed to Fort Jackson, South Carolina to complete Basic Training, we wish him well! 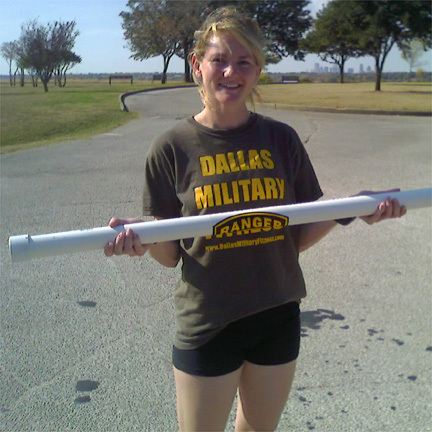 "I joined Dallas Military Fitness because I love to work out outdoors and enjoy rigorous exercise. I lost 10 lbs in one month and now I can do 35 push-ups!" Victoria lost weight, gained strength and endurance, and now she's 2 dress sizes smaller! "I joined the program because I really needed something that would kick-start me to get in shape, I loved it!" 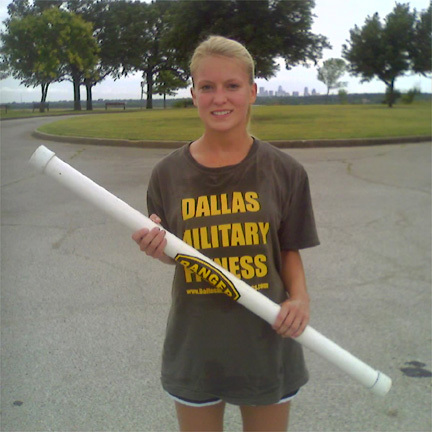 "I'm so glad I found Dallas Military Fitness, it's the best boot camp by far. I tried all the other camps but they're just not the same. DMF rocks!" Rebecca made great gains in strength and endurance and can do 50 push-ups. 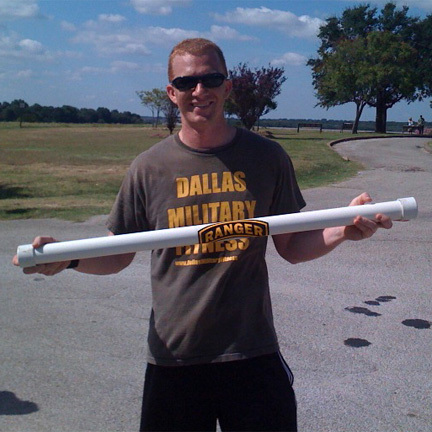 "I needed to get fit for the FBI's rigorous physical fitness admissions test, Dallas Military Fitness was definitely the answer, I doubled my scores in 2 months and passed my FBI test with flying colors!" Congrats to Special Agent Ramey! "I tried other boot camps but they were all lame, I joined Dallas Military Fitness and it's the real deal, each session is fun and challenging and I love working out outdoors!" Jade toned up, gained strength and endurance, and now can do 42 push-ups! 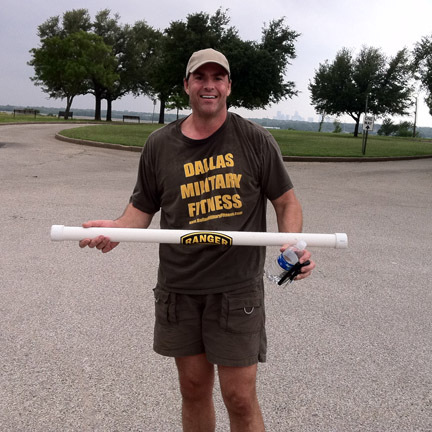 "I joined Dallas Military Fitness after recuperating from an injury. It got me in the best shape of my life, I've never been more fit!" Scott went from 35 to 80 pushups in 2 months, he made tremendous gains in strength and endurance and shed excess punds. 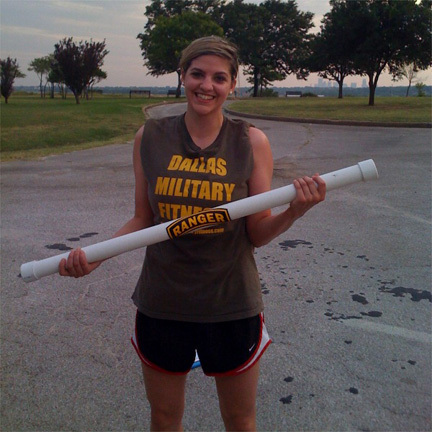 "I love working out in the great outdoors, I tried other boot camps and nothing compares to Dallas Military Fitness. It's fun, rigorous and never boring!" Kerry gained strength, stamina and toned up, she can do 45 push-ups! 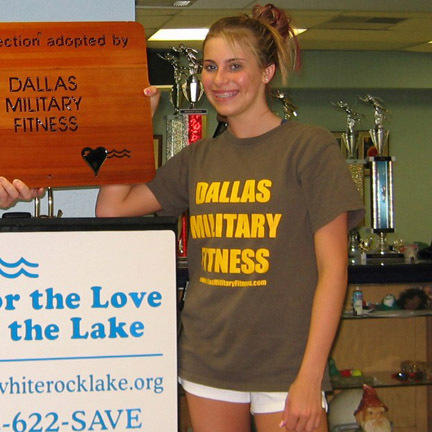 "I found Dallas Military Fitness after searching around on the internet, I liked their website and gave it a try, now I'm in the best shape of my life and I look forward to each session!" Michael went from 26 to 72 pushups in 3 months, way to go Michael! 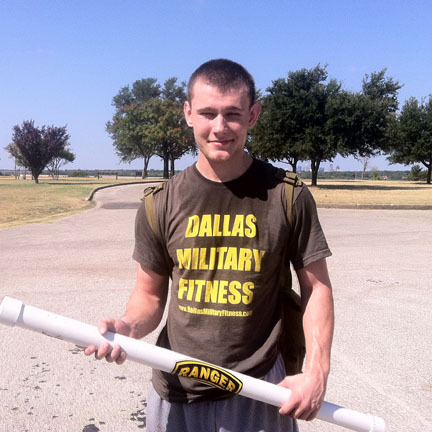 "I love working out outside, I found Dallas Military Fitness and fell in love with the program immediately! It pushed me to new limits and I'm in the best shape of my life!" Carrie lost 10 pounds in 30 days and 2 dress sizes!